We think video conferencing should not be an expensive solution to acquire especially for small and medium enterprises. 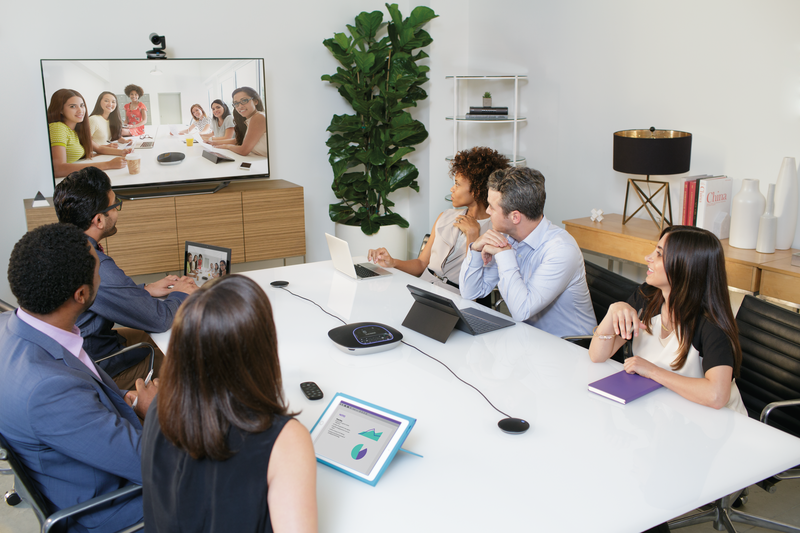 Numerous research and surveys already affirmed that using video conferencing will increase your workforce’s productivity and enhance team collaboration. Now you can buy video conferencing service just like your Internet connection. 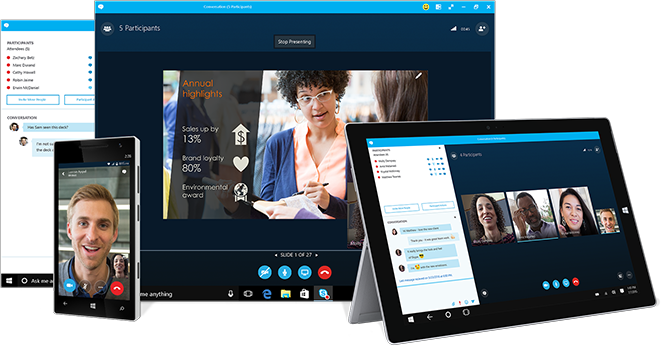 Pay an affordable monthly fee and you can instantly use video conferencing for your business. 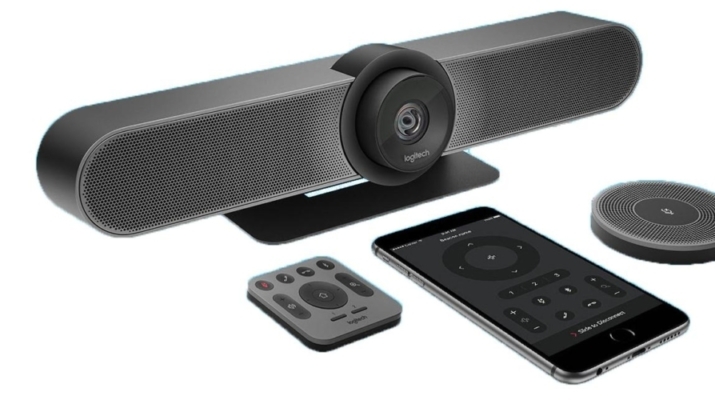 All our video conferencing devices come with full HD 1080p 30fps camera and noise reduction microphone with acoustic echo cancellation technology. It conveniently includes Bluetooth speakerphone and a remote control. Video conferencing should be borderless. We give you the ability to join the video conference from anywhere with an Internet connection with your personal devices such as smartphone or tablet or a computer. The software supports Android, iOS, Windows and macOS. 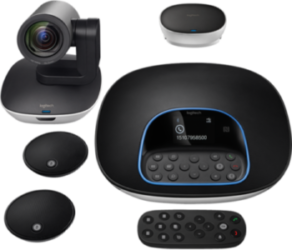 GNE brings industry-leading hardware and software to provide you enterprise class video conferencing service without needing to spend huge capital expenditure.